Deer Path Villas is a gated community consisting of 2-bedroom condominiums. 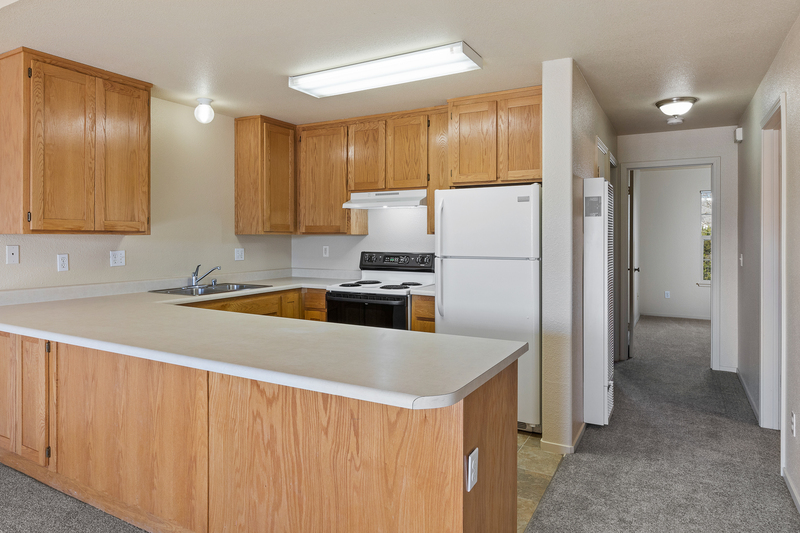 The units are bright, modern with open floor plans and located in a gated community. 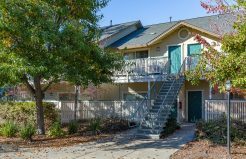 Deer Path Villas is conveniently located in Santa Rosa near shops, schools, restaurants, parks, and easy access to Highways 101 and 12. 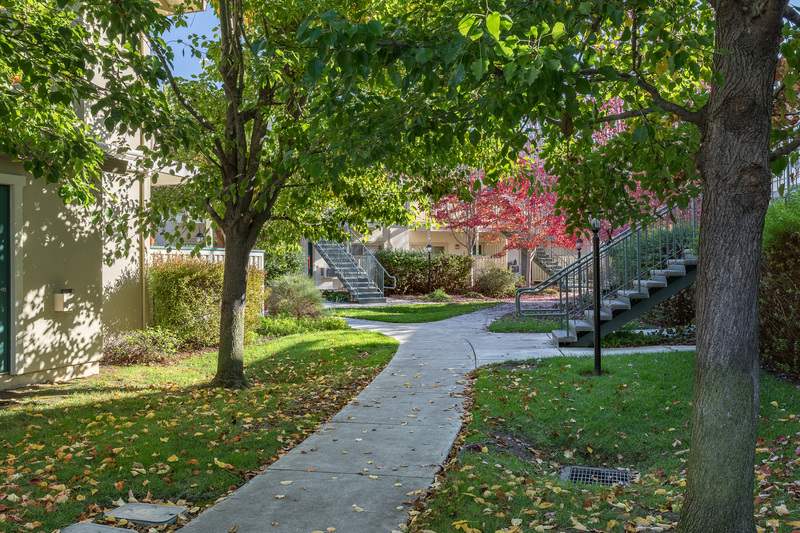 The grounds are beautifully landscaped and well maintained. 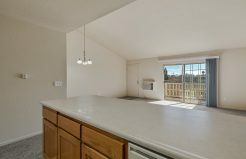 Get a 360º inside view of our condos! Each condominium is 900 square feet and includes a washer and dryer. 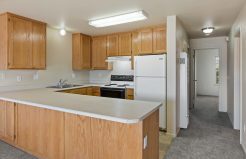 The large kitchen is all electric with lots of cabinets. The upstairs apartments have vaulted ceilings and deck areas and downstairs apartments have private patios. 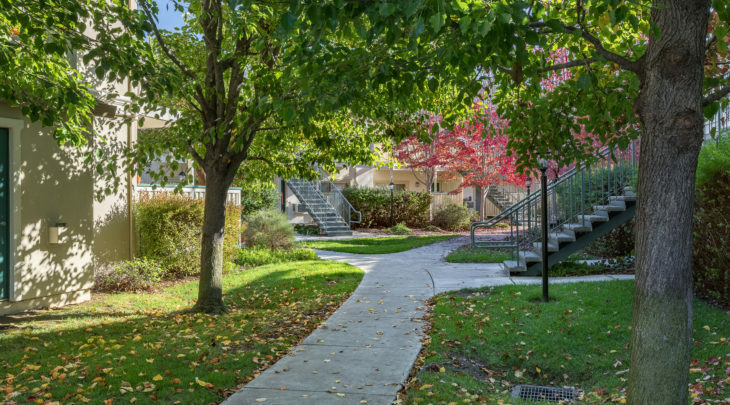 The landscaping water and maintenance is provided and paid by the landlord. 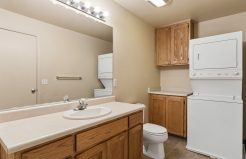 Each resident is responsible for all other utilities. 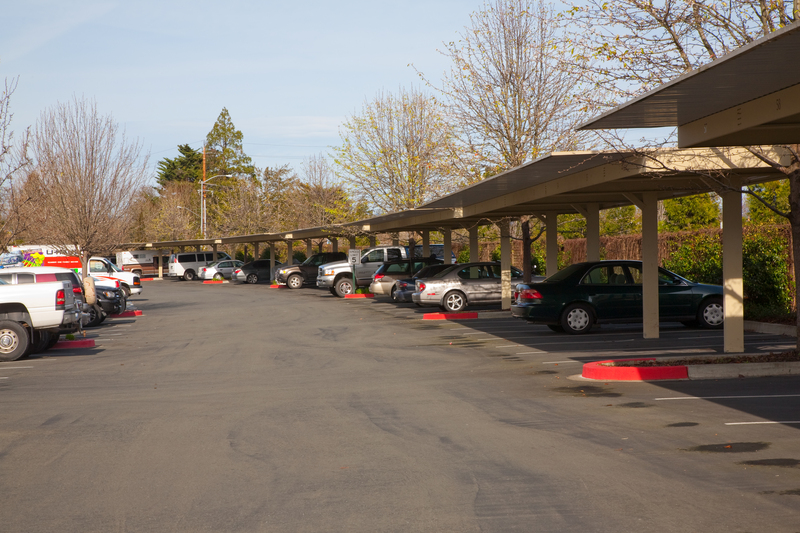 One covered parking space is assigned to each unit. Guest parking is available. No Pets Allowed. 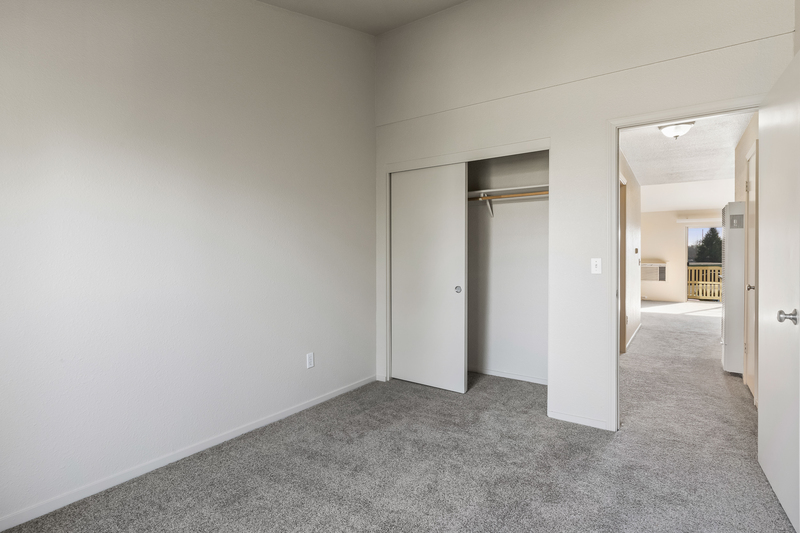 All units are rented on a month-to-month basis. 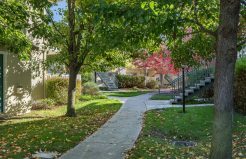 The landscape watering and garbage service are paid by the HOA. 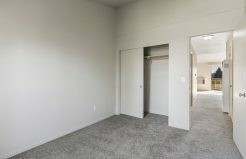 Please call the property manager and your request will be taken care of promptly. Each condo has an assigned parking space and ample open space parking is available.